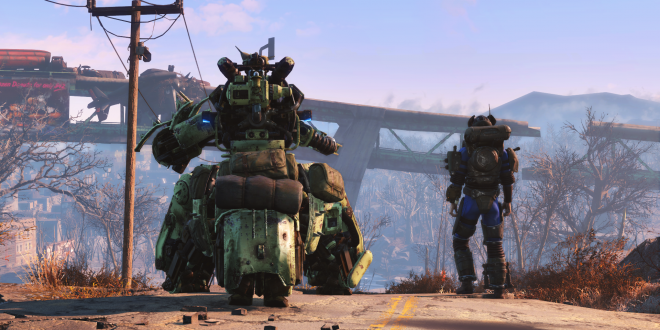 Automatron is the first DLC release for last year’s brilliant Fallout 4. 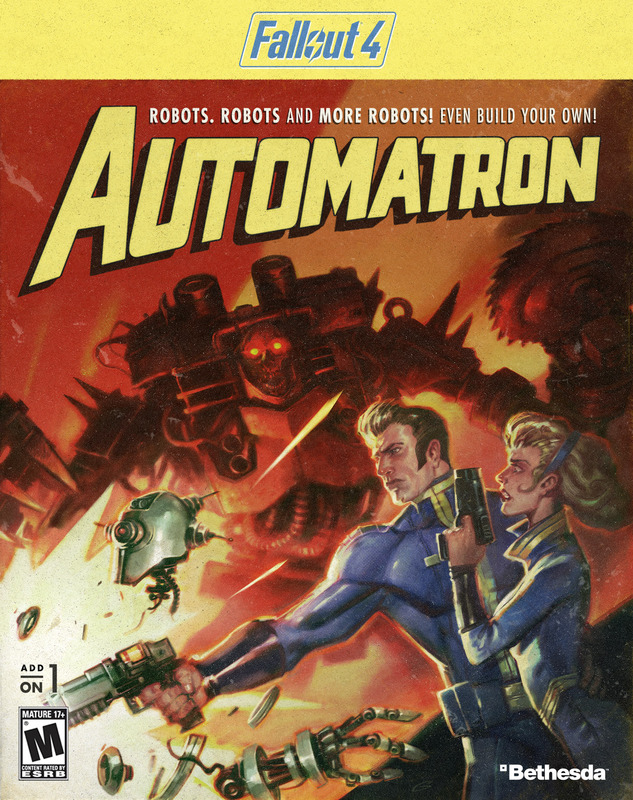 When it launched, we gave the game a 9 out of 10, calling it a “must-play.” With the game already being quite good and previous Fallout DLC being some of the best around, Automatron has a high standard to meet. 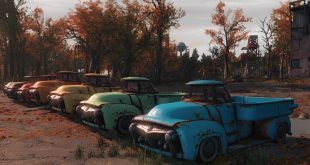 While it doesn’t add too much in the way of story content, the new robot building mechanic is a welcome addition to Fallout 4, and gives players a ton of new ways to interact with the wasteland. Automatron‘s story can easily be cleared by most players in about four hours (much quicker if you’re at a high level). The first quest unlocks once your wanderer hits level 15, and from there it’s a relatively linear journey. Things start out with a distress signal from a traveling caravan that is being attacked by rogue robots. 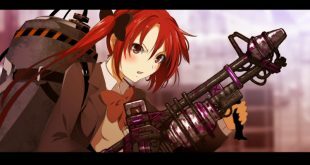 Upon investigating, you team up with a robot named Ada, who explains that a madman known as the Mechanist is releasing murderous robots into the wasteland. This sends you on a quest to track down and confront the Mechanist. Unfortunately, the Mechanist isn’t as interesting a character as they could have been – and the ending seems a bit anticlimactic. Your new robot companion, Ada, is somewhat interesting, but never really comes into her own as a fully realized character. You’ll meet a few other new characters as well, and though they’re fun to interact with, they’re not as memorable as characters that we’ve seen in previous Bethesda add-on content. It is nice, though, to see so many new enemies. The robots you’ll face look great, and there’s a feeling of satisfaction when you enter VATS and blow off their mechanical limbs. There are also some new quest areas that are surprisingly interesting. I didn’t expect to find myself exploring the few new dungeons for any longer than I absolutely had to, but I spent quite a bit of time scavenging for robot parts. This brings us to what is really the greatest part of Automatron – the robot building. Early on in the new quest line, you’ll build a robot workbench that allows you to create robots as well as customize the robot companions you’ll meet (like Ada). The possibilities are seemingly endless here. Do you want a fast robot that hovers around and beats down your foes with a vice grip? You can make it. How about a modified Mr. Handy robot that wields a flamethrower instead of helping with chores? It’s possible. You can mix and match parts from any robot in the game to create mechanical monstrosities that serve multiple purposes. Any robot you create can act as a companion – of course, you can only take one of them with you at a time. For the other mechs you make, you can set them as guards for your settlements, which is actually quite effective. Walking into a Sanctuary guarded by baton-wielding protectrons is pretty awesome, and they don’t clash with the NPCs that normally hang out in these areas. You’ll finish the story relatively quick, but you’ll definitely be spending a lot of time playing with the robot workbench if you do enough scavenging. 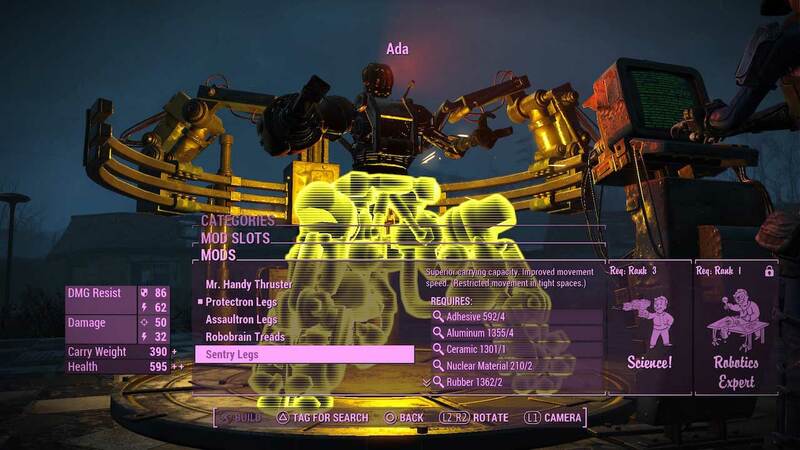 This is where the most content gets added to the game – building, upgrading, and fighting alongside robots allows players to interact with the wasteland in a new way, giving you a good reason to revisit the many areas of Fallout 4 looking for new parts and new enemies to put up against your robot friends. 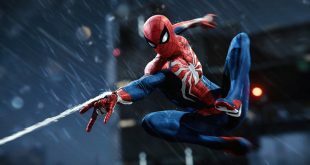 It’s not a particularly big DLC, and it’s definitely not the best that we’ve seen from Bethesda. That being said, anyone who finds the idea of building your own robots in Fallout 4 even remotely interesting will have a blast with Automatron, and the short, sweet story adds a new piece of lore to the Fallout universe. It might not be an essential purchase, but it’s definitely a lot of fun, and worth the low price of entry. Automatron is a short, sweet addition to the already fantastic Fallout 4 that adds a cool robot-building mechanic.